We know students are more successful when their basic needs are met and they have a safe place to learn. Students work with case managers to identify both academic needs and any additional services they may need, such as mental health services, violence prevention programs, and family support. Our Education Centers provides a supportive, culturally responsive alternative education programs for vulnerable youth struggling to complete their education in the mainline education system. The Education Centers offer a re-engagement program with certified teachers as well as a GED instructor in partnership with Highline School District. 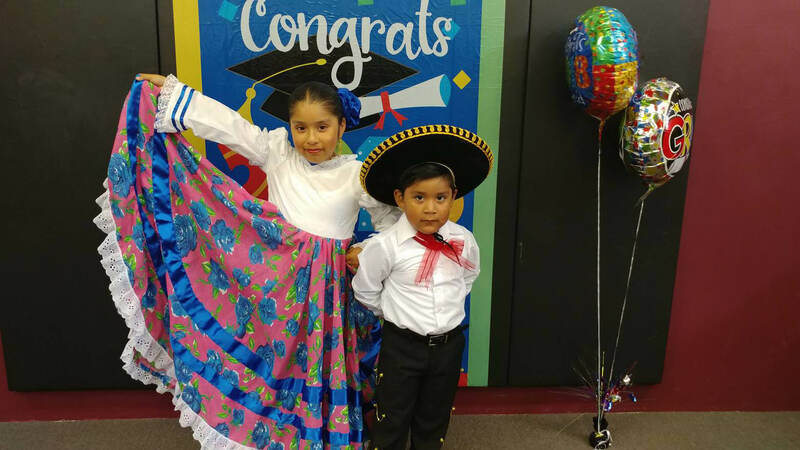 The ParentChild+ is a research-based early literacy and school readiness program for primarily immigrant families. The program focuses on 2- to 4-year-olds and their parents. Trained Early Learning Specialists from the family’s community, come to the home twice weekly over a two-year period with books and educational toys that the families keep. Using these materials, the Specialists team with the parents in exercises to stimulate the development of their young children and empower parents as their children’s first teachers. SWYFS Specialists speak Amharic, Arabic, English, Samoan, Somali, and Spanish. The ParentChild+ program is focused on families that live in southwest Seattle, White Center, and the Burien area. Students work with case managers to identify both academic needs and other services to incorporate into their success, such as mental health services, violence prevention programs, and family support. 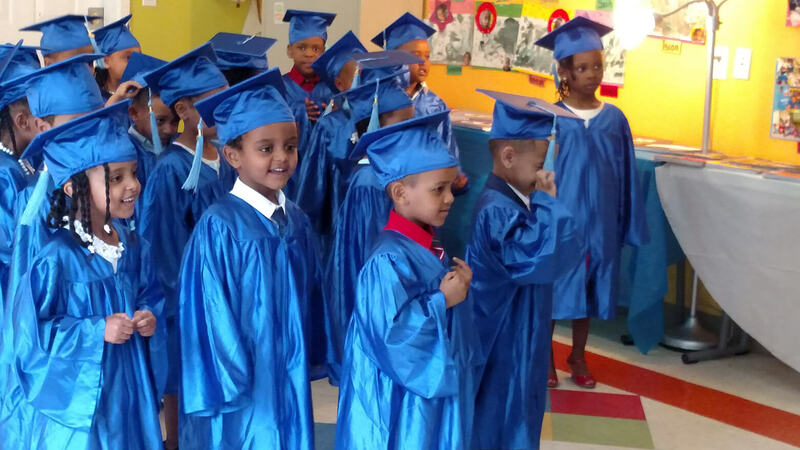 Teachers at the SWYFS Education Centers set high academic standards and create a space where students can succeed in their pursuits and reach their full potential. Education Centers are located at 4555 Delridge Way SW in West Seattle and at 9988 15th Ave SW, Suite E, Seattle, WA 98146 in White Center Square. Students are welcome to apply here. The High School Re-Entry Program is an academic experience designed to help students ages 16 through 21 reconnect with their education. Our classes focus on math, language arts, social studies, and personal development, with a goal to help students successfully transition back into comprehensive high schools so they can graduate with their peers. Ed Center Teachers are also able to adapt to teach other classes in order to help satisfy high school requirements as needed. Our GED program helps youth under 23 complete all requirements needed to obtain their GED. We also offer the Young Parent GED Program which helps youth under 23 who are currently parents or who are pregnant acquire their GED. Certified teachers instruct students in language arts, writing, math, social studies, and science. This program focuses not only on academic education but parenting education. 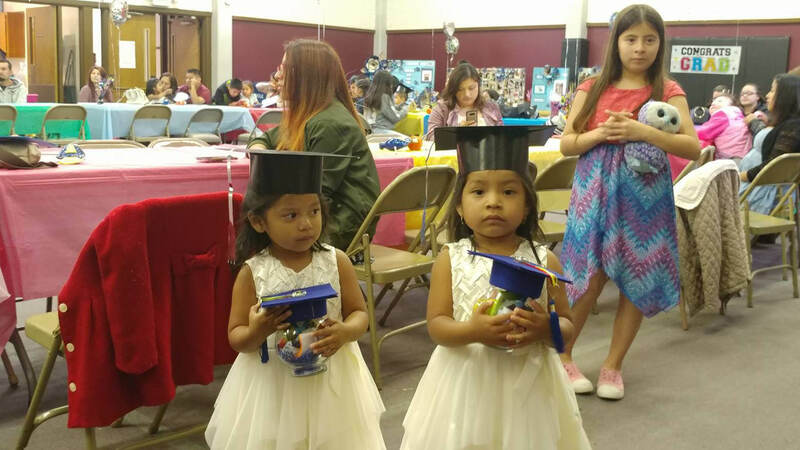 By providing information about parenting and child development, as well as free on-site childcare for the children of GED students, we help students achieve academic and personal success. This is an 8-week intensive writing program aimed at helping students find their voice through writing. Students write poems and stories, that are published in The Boot journal. The program ends with a community reading that showcases the students’ poems and accomplishments throughout the summer. Students earn up to .50 high school credit for their work and will be eligible to receive a stipend through the Seattle Youth Employment Program. This workshop would not be possible without funding from the City of Seattle Summer Youth Employment Program and the Department of Early Learning and Education. Applications for the program are accepted at the beginning of April. *Please note that The Boot is a collective and unedited work of our students and may include strong language.